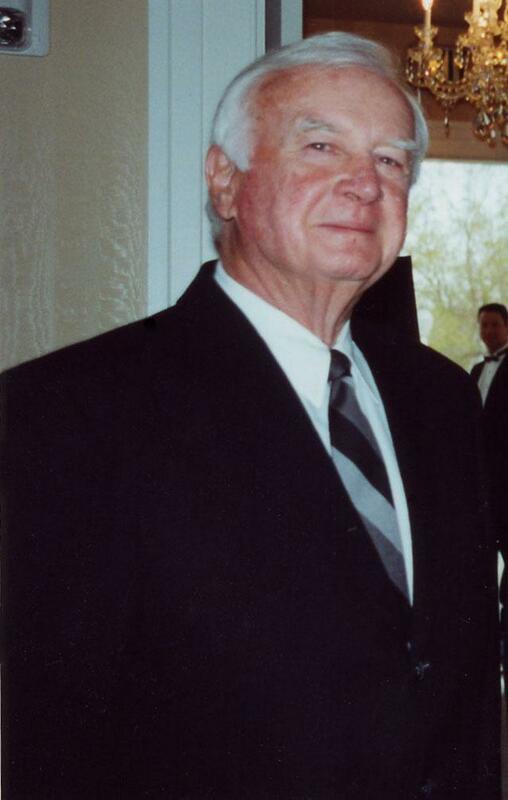 Dr. Jack Davis was a true public servant throughout his life. He was also a leader. From his tenure as a Merchant Marine during World War II to his success as a student athlete on the football team at the University of Nevada, Jack gave his time and talents for the greater good. He served in the Korean War in 1953 as an Army first lieutenant, earned a doctorate in Education at Stanford University, and enjoyed a 30-year education career in northern Nevada. He also served as chair of the Nevada State Athletic Commission, vice president of the World Boxing Council and president of the North American Boxing Federation. Jack taught elementary school in the rural Nevada town of Battle Mountain, and then became a high school principal and school superintendent in Fallon. He was also a college professor and administrator at the University of Nevada Reno. In the late 1960’s, Nevada Gov. Paul Laxalt mandated a study on the feasibility of creating a statewide community college system and appointed a committee that included Dr. Davis. When the 1970 Nevada Legislature approved creation of a state community college system, Dr. Jack Davis was chosen to lead Western Nevada Community College. The college opened its doors on September 19, 1971, serving Carson City, Reno, and most of northwestern Nevada. Originally, classes were held in the former Carson City Civic Auditorium and in leased facilities in Stead. In 1973, groundbreaking began for a classroom, administration and laboratory facility located on the current 200-acre campus in northwest Carson City. The Bristlecone Building opened in 1974 as the college’s first owned facility. In 1975, it became apparent that Reno needed its own community college, so the groundwork was laid to split WNCC and create Truckee Meadows Community College. Meanwhile, more students from Fallon and other rural towns were attending WNCC, highlighting the need for a campus east of Carson City. President Davis oversaw a major fund-raising effort in Churchill County to open a WNCC campus in 1980. WNCC also fielded an intercollegiate men’s basketball team, the Western Nevada Wildcats, which competed for several years. After his retirement from WNCC, Dr. Davis continued to be active in the community and supportive of the college. In 1999, Dr. Davis helped the college obtain a $100,000 grant from the Nevada Gaming Foundation for Educational Excellence to build a small observatory on the Carson City campus. His support spurred a major community fund-raising effort that brought famed astronaut Buzz Aldrin to the college for the project kickoff. In May 2003, the $1.3 million Jack C. Davis Observatory opened, with Dr. Davis and President Carol Lucey cutting the ceremonial ribbon, and Astronaut Aldrin making a return visit to WNCC.